Are you searching for the right steps or the most effective way to go about local search engine optimization to grow your business? This post will give you detailed information on local SEO tips when expanding your business to Multiple Locations. It is easy to optimize your business and make it visible to a single location, but it can be challenging to make it visible to multiple locations. Local SEO by EMETHOD is one of the most effective ways to drive traffic to your business. If done the right way, it can help your business and expand its visibility to multiple locations. Before you dive into getting your business optimized, it is necessary you do a research on your competitors. What they do that makes their size rank high on search engines. You need to understand what makes your company unique, and how your strengths can be of leverage to a particular location. When you know these things, you will be able to come up with strategies that will help you attract more customers. If your business is in different locations, you may have created separate domains for each location. Since each domain is separate, your marketing effort will double. You will need to publish contents and build links for each one. If you want each of the links to be visible to any location you want, we recommend you have one website with different pages for each of the locations. This will help you to target your audience without having to optimize different websites. Another unique way of optimizing your business is by registering it on Google my business listings. Citations refer to mentioning your business names on pages on the web with or without backlinking to your website. Another way expand your business to several locations, is to get more and better online reviews. 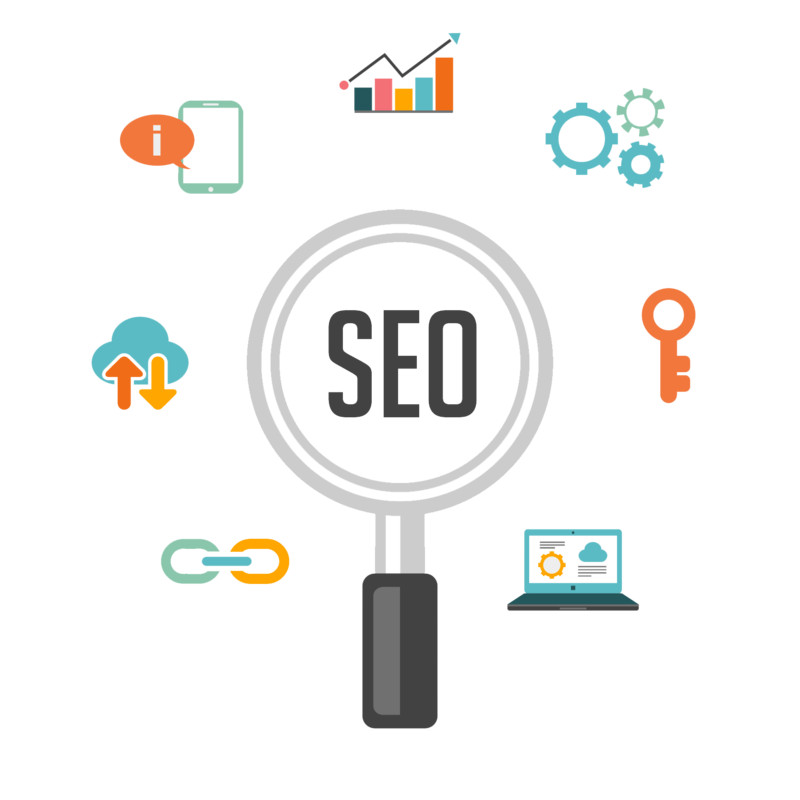 If you own a business website, you already know that backlinking to your website increases your SEO. When you have valuable information that people would be interested in, they will not only read but also share this information.